In my previous post I wrote about how to create an extended Integration pack for both OpsMgr and SCSM called System Center 2012-Extended OIP. 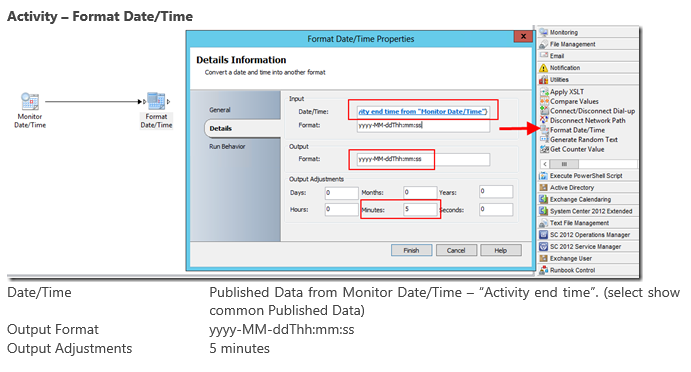 I also showed you how to use the integration pack to deliver ad hoc maintenance mode from the SCSM Self Service Portal. 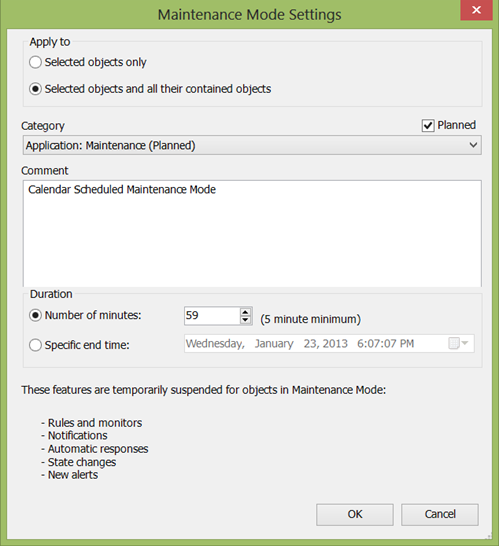 In this previous posting I promised to write a full blog how you could use an ordinary exchange calendar and schedule all your maintenance mode schedules in there. This blog will show you exactly this! 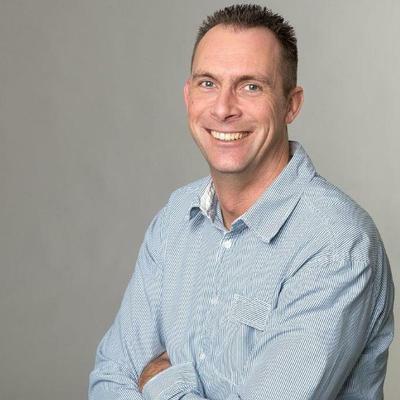 First of all sorry for the delay but blogging has been put a little to the background the last months since I was busy writing the authoring chapter for “System Center 2012 Operations Manager Unleashed”, fully called Chapter 22 “Authoring Management Packs and Reports”. Never the less I think this post should definitely close the gap in OpsMgr 2012 around scheduling maintenance mode once and for all. Some people asked why I didn’t make the start time available in the activity? The answer to this is, if I recall correctly, there is no scheduling intelligence behind the start maintenance mode function. Although you can configure this by using the SDK it never knows when to start the maintenance since there is no schedule behind it watching when the start time occurs. Therefore the only option you have is start NOW. Before you can start with writing the runbook and implement the solution let’s sum up the integration packs used in this solution. All testing has been done on a System Center 2012 SP1 and should also just work on System Center 2012. First of all you need to create a Service Account which is email enabled and therefore has a calendar. After creating the account you can grant permissions to people who are allowed to schedule maintenance mode. Now we are ready to create our runbook. 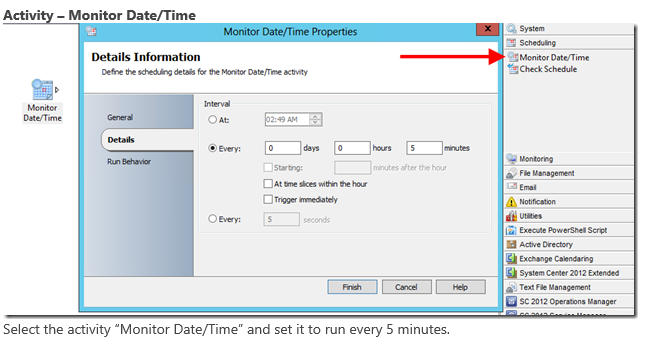 Monitor Date/Time Check for current Time every 5 minutes. Format Date/Time Get current time + 5 minutes to gather 2 points in time with a 5 minute interval in between. 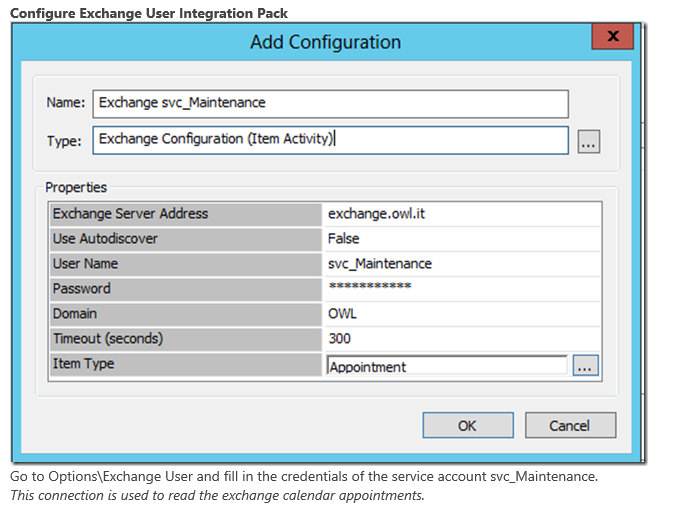 Get Item Connect to Exchange with the configured service account and gather all appointments between 2 points in time from the Calendar. 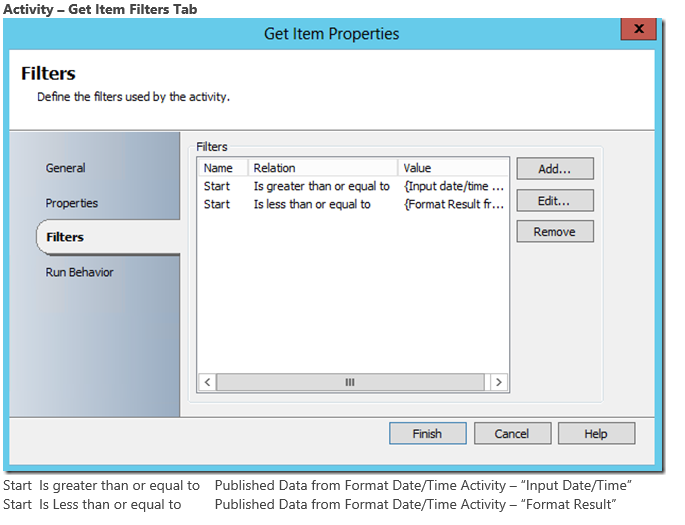 In the second part of the runbook you are going to use the System Center 2012 extended OIP to set the maintenance mode according to the information in the shared calendar we retrieved earlier. Basically the second part of the runbook is the same as we created earlier but to fully describe the solution let’s configure the entire runbook. Just turn on the runbook and create an appointment! Since we are using the location of the appointment to gather the displayname of the group we want to put into maintenance you need to make sure the location matches exactly the displayname of your group. Just copy/paste it from your OpsMgr console when creating the appointment and that’s it! 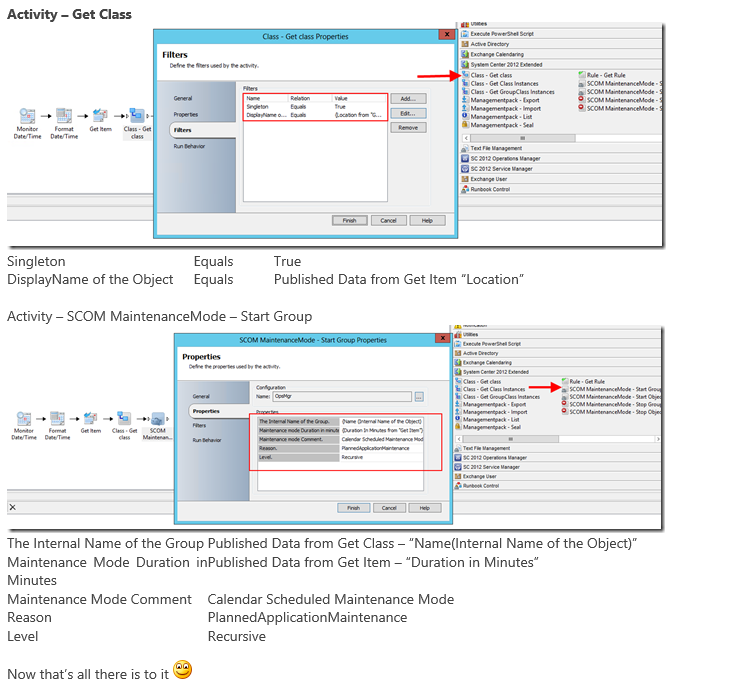 As soon as the workflow catches your appointment the workflow will query for the group based on the displayname and sends this information together with the duration of the maintenance mode to SCOM. With this 4 step runbook you are now able to deliver REAL scheduled maintenance mode to your customers. You can grant the key users access to this calendar to schedule their own maintenance or open up the calendar with read only to all users so they can track exactly when a server goes into maintenance mode! Now for the people who want more automation, you can now combine this solution with the ability to schedule changes from SCSM!!!! You can combine and extend this solution together with the solution Anders Bengtsson created. With some orchestrator logic you should be able to easily retrieve the CI’s from the change and set them in maintenance mode exactly when the change will be deployed! Which combines SCSM – SCORCH – SCOM! To be honest when you are using orchestrator in combination with the other System Center products you will soon discover the real power of System Center Magic!